You can buy the magazine on Japanese Amazon here. 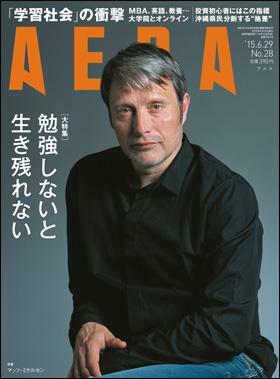 Mads in Star Wars Inside magazine. A deluge of camera flashes at the German magazine GQ’s 17th “Men of the Year” in Berlin. Honors for VIPs from show biz, the media, fashion, and sports. And Euromaxx reporter Hendrik Welling was in the middle of it. 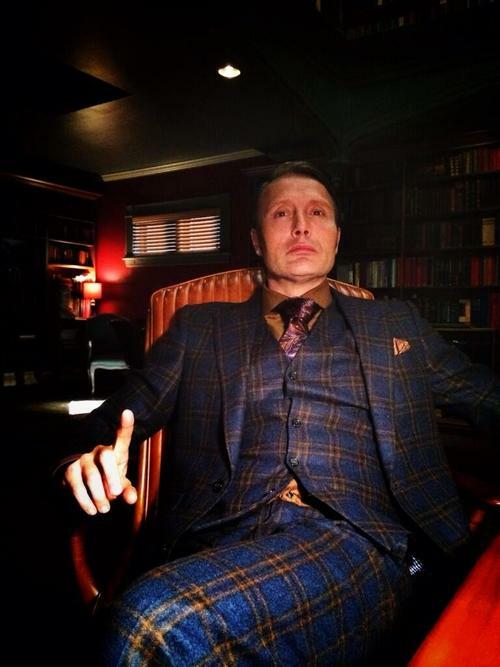 Before Hannibal debuted, it was difficult to imagine anyone supplanting Anthony Hopkins as the definitive Dr. Lecter. 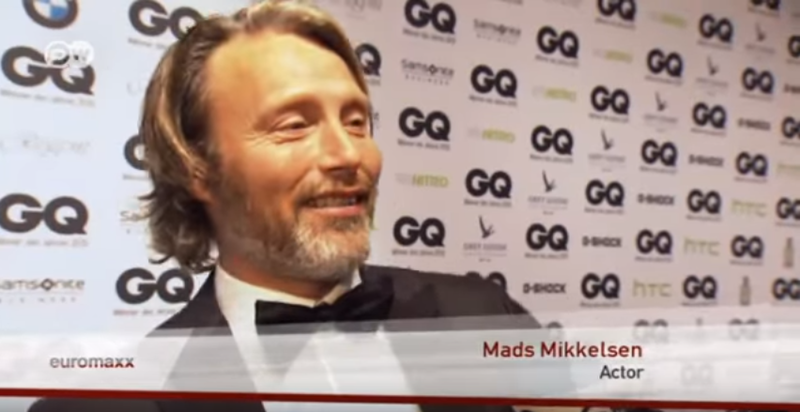 But over the course of the cult NBC drama’s three seasons, Danish actor Mads Mikkelsen has done an expert job asserting ownership over the character, creating a version of the cannibalistic forensic psychiatrist that exists independently of Hopkins’s big-screen interpretation. It’s an achievement that many performers have attempted but only a relative few have achieved. Here are our picks for eight TV actors who have successfully made a popular movie character their own.